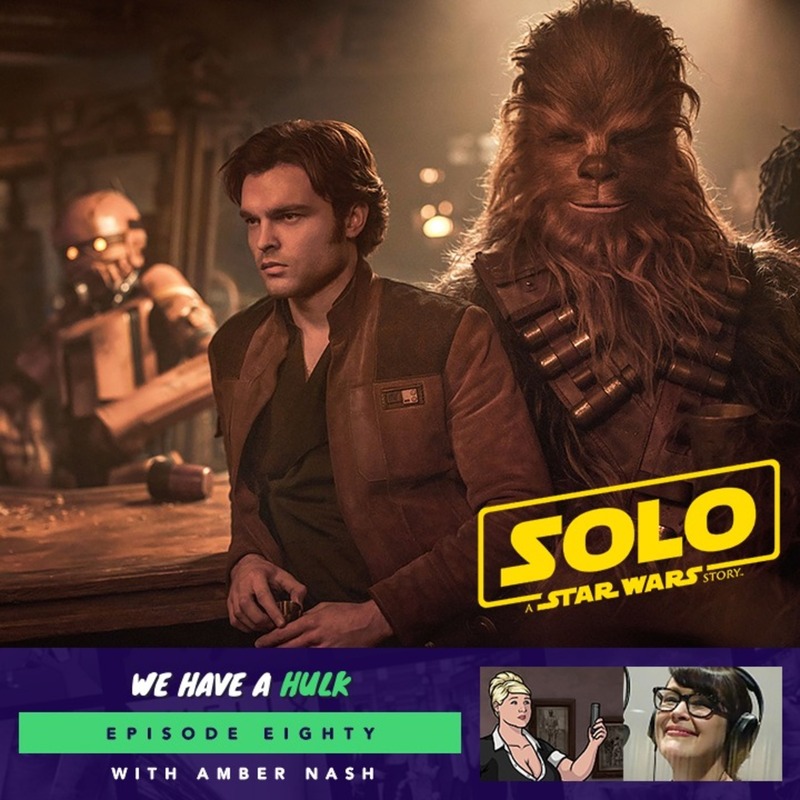 In this weeks episode we review the latest Star Wars film – Solo: A Star Wars Story. We’re also joined by the hilarious Amber Nash who voices Pam Poovey in FX show Archer. And in this weeks Hulk Topics we discuss the Star Wars spinoff films!